Just as the clothes we wear need regular cleaning and conditioning to keep them fresh and hygienic as well as looking, feeling and smelling good, carpets and upholstery require periodic cleaning and stain protecting for the same reasons. Did you know that the carpets in your home act like a filter, they collect dust, dirt, grit and general soiling, Whilst that is a good thing because it means that health harmful particles are not airborne so you’re not breathing them in, this will reduce the life of your carpet. And create a breeding ground for bacteria and dust mites. The NHS say that one of the leading causes of asthma attacks is dust mites in the home. Did you know that 1 square metre of carpet can contain as many as 100,000 dust mites? The machines we use are the same featured on Channel 4’s “How Clean is Your House” and yes we do remove dust mites, creepy crawlies and other parasites leaving you with a clean and healthy home. 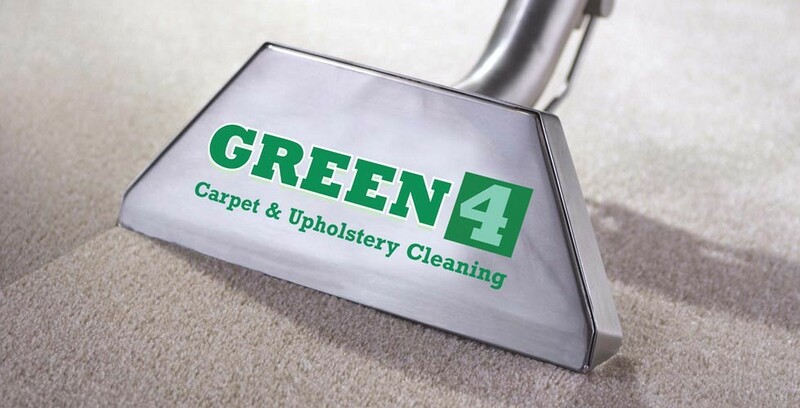 The Green 4 Carpet & Upholstery Cleaning company use the world’s most powerful carpet cleaning systems (truck mounts) and we have been professionally cleaning carpets and producing unrivalled results for many years, so whatever type of carpet you have and no matter how heavily soiled your carpet is, we have the equipment and the expertise to recommend the most appropriate and cost effective carpet cleaning method for you. There are several carpet cleaning and upholstery cleaning methods we use, all with one goal in mind, to remove as much of the accumulated dust, grit and general soiling as possible. The choice depends on a few factors; type of carpet or fabric, its construction, condition and age, the amount of time available for the cleaning to be carried out, and the degree of soiling. The 2 most common methods are hot water extraction, often inaccurately referred to as steam cleaning, or the use of impregnated compounds which are agitated into the carpet and subsequently removed with a powerful vacuum cleaner, but our preferred method to clean carpets and upholstery is with one of our truck mounted hot water extraction machines, because the results are phenomenal in comparison to the results achieved by other carpet cleaners, portable cleaning machines, and other carpet cleaning techniques. Truck mounts are the most effective way of cleaning dirty carpets. To put this in perspective, portable carpet cleaning machines that our competitors use only generate a maximum of 1-2 horse power from “your” electric and some portable carpet cleaning machines can cost as much as £8 per hour in “your” electricity – rarely will a carpet cleaner tell you that. Our carpet cleaning machines are self-contained, generating 26 horsepower from a diesel engine, which relates to 20 times the cleaning power of our competitors, this means a far superior clean but at no extra cost to you. ”We do not need to use your electric or hot water” we clean deeper and leave your carpets dryer! 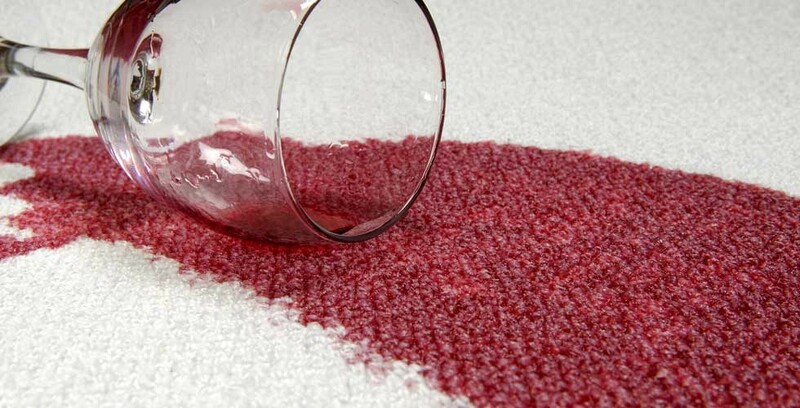 (fact) meaning your carpets will stay cleaner for longer. We offer a wide range of carpet & upholstery cleaning packages to ensure we meet all of our customer’s budgets and cleaning requirements. Our regular customers receive benefits unmatched by other carpet cleaning companies, one of which is free stain removals in-between cleans. 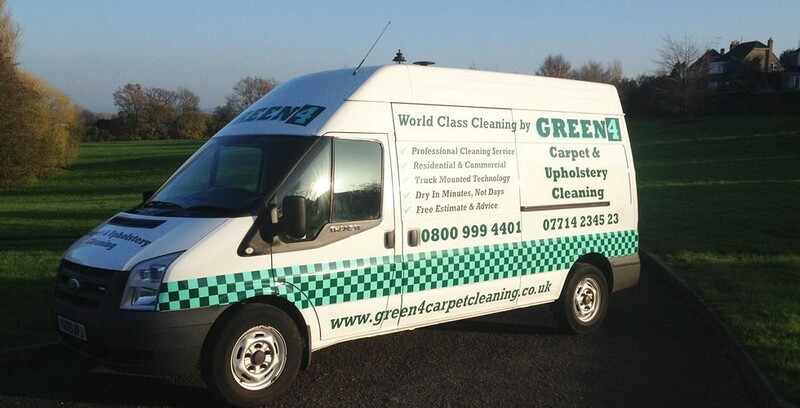 We provide the very best carpet & upholstery cleaning in Newbury and across Berkshire and anyone that’s ever used Green 4 Carpet & Upholstery cleaning would happily recommend us, but don’t take our word for it, check out what our customers say by clicking on the Checkatrade link. 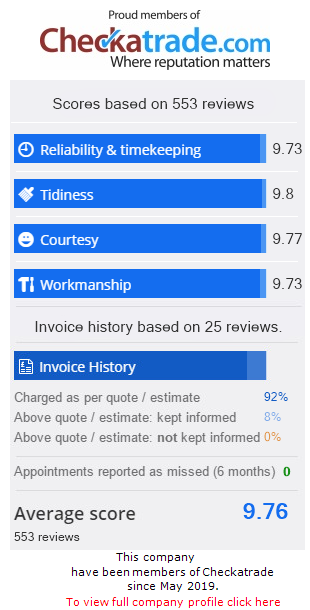 We are monitored, vetted, and highly recommended by Checkatrade.com and there will be no hidden costs or nasty surprises when it’s time to pay for your cleaning. The price I quote you is always fully inclusive of machinery, products and man power to get the job done!